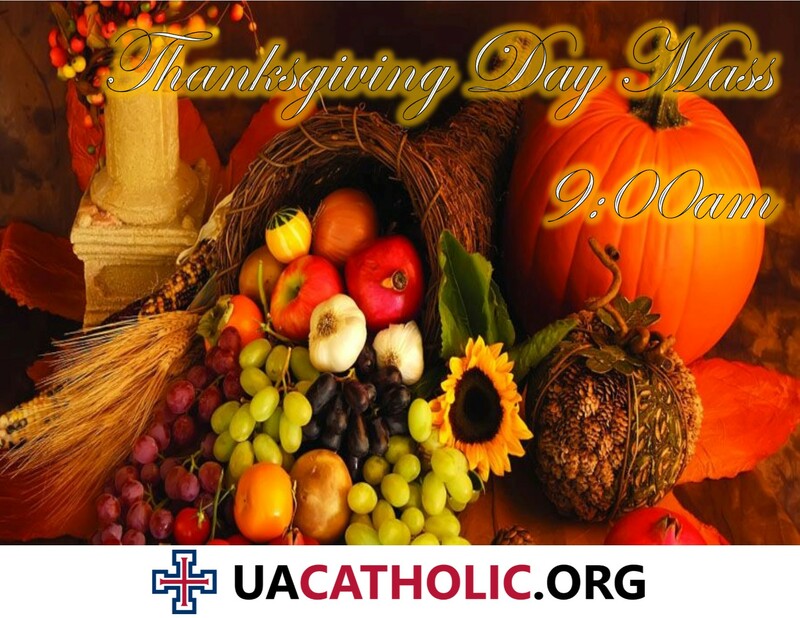 We will be celebrating Thanksgiving Day Mass on Thursday, November 24th at 9:00 AM in the chapel. If you’re in town for the holiday, please join us in giving thanks to our loving God for all the blessings He gives us every day. This entry was posted by Manny Guzman on November 21, 2016 at 2:51 pm, and is filed under Events. Follow any responses to this post through RSS 2.0. You can leave a response or trackback from your own site.